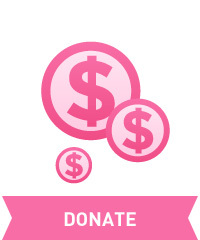 Special Auctions to Benefit Making Strides! 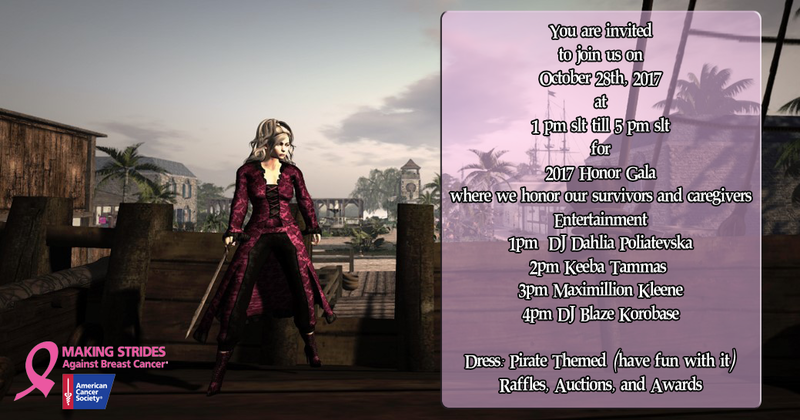 Thanks to some generous donors in Second Life we have some fabulous auction items available with proceeds going to the American Cancer Society. Rhîw Círbann was built during the early years of the Little Ice Age. Located deep in the northern forest, it encloses both the hot springs which keeps the palace warm in the coldest of weather and one of the elder trees of the forest. For centuries it protected many species of rare magical and medicinal plants from the long and harsh winters. * 1/4 Region (128 x 128m) would provide plenty of space and prims for this build. 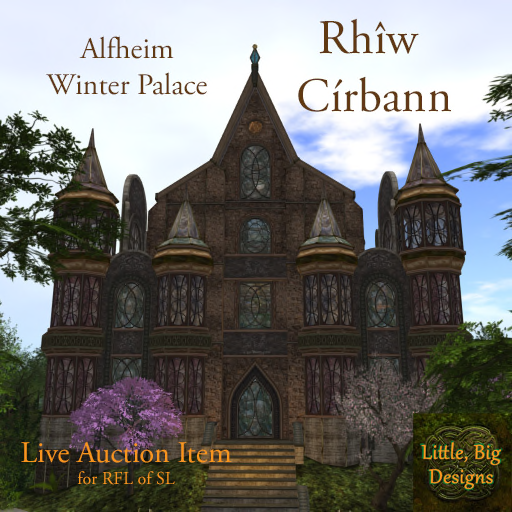 * Much of the palace construction is prims. The mesh has a high LOD so that you can still see the palace from 250m. * The total prim count is around 2000+, the castle is Copy/Mod. * This is a limited edition build, one of only 5 across the grid. 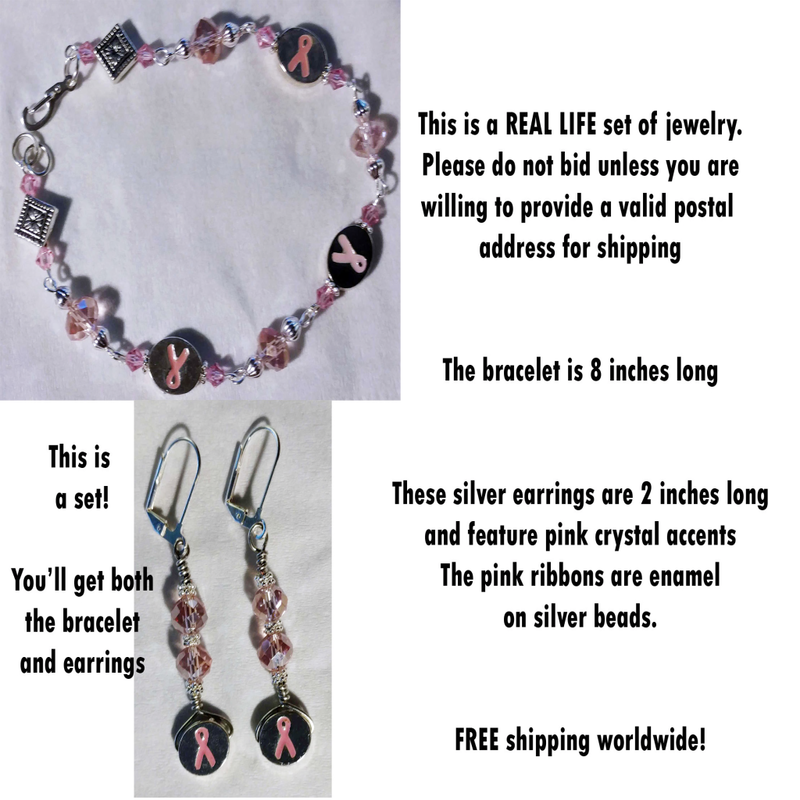 Real life jewelry– yes, real pieces of handmade jewelry that will be shipped too you anywhere in the world! Each of these items are from Creations Jewelry, the RL counterpart to the SL business, Stones of Heaven. 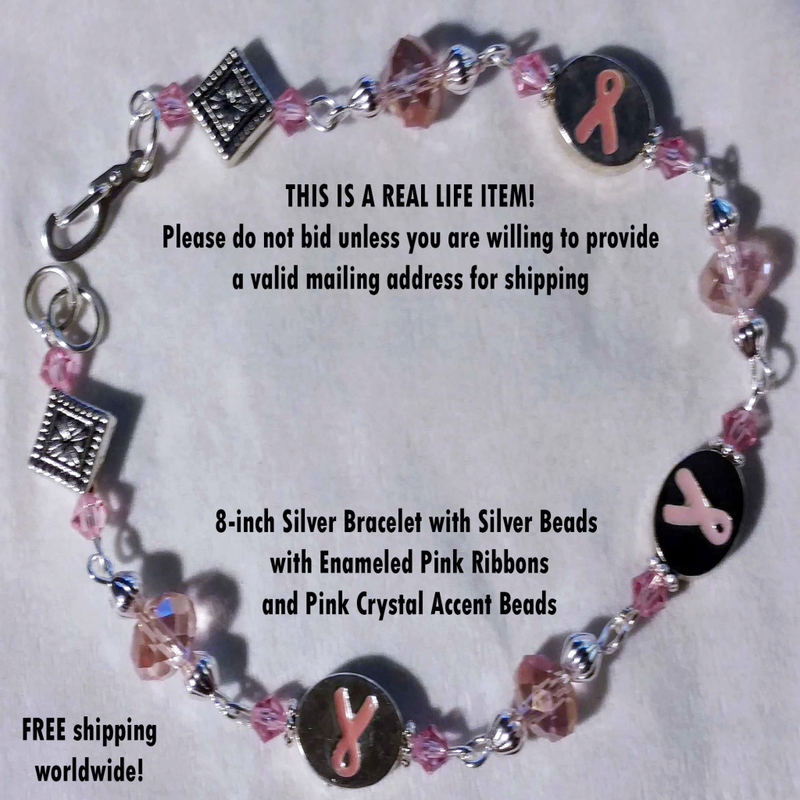 This bracelet is 8 inches in length and features silver beads and pink crystal accents. There are three pink enamel ribbon beads, in honor of MSABC Across SL and breast cancer awareness. 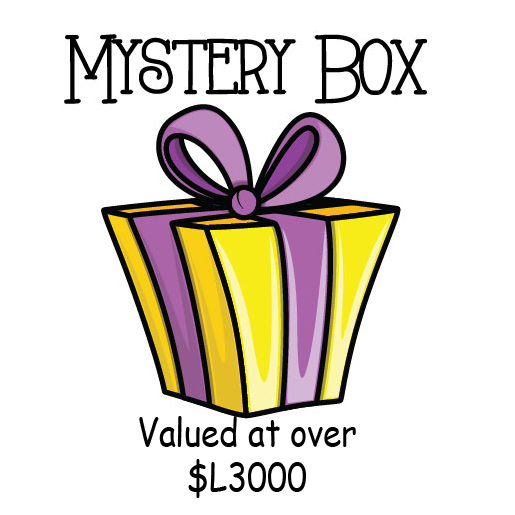 If you win the item, a valid postal address is needed for shipping. The item is in the United States and Creations Jewelry will ship it to you, free of charge. Yes, even if you live outside of the US. If you have any questions, please send a notecard to Serina Juran. 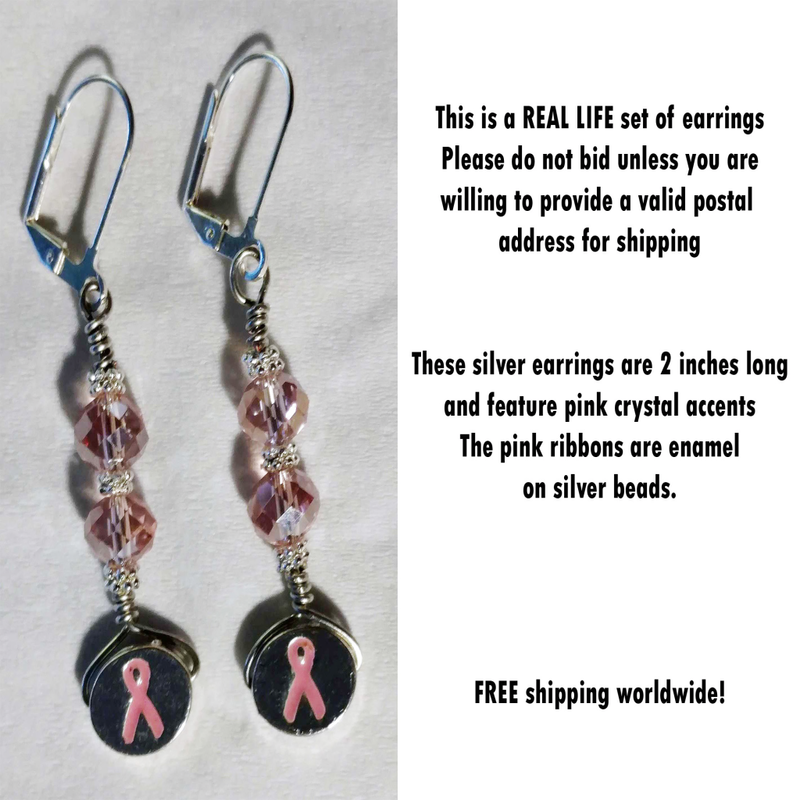 The earrings are 2 inches in length and feature silver beads and pink crystal accents. There are pink enamel ribbon beads, in honor of MSABC Across SL and breast cancer awareness. This bracelet is 8 inches in length and features silver beads and pink crystal accents. 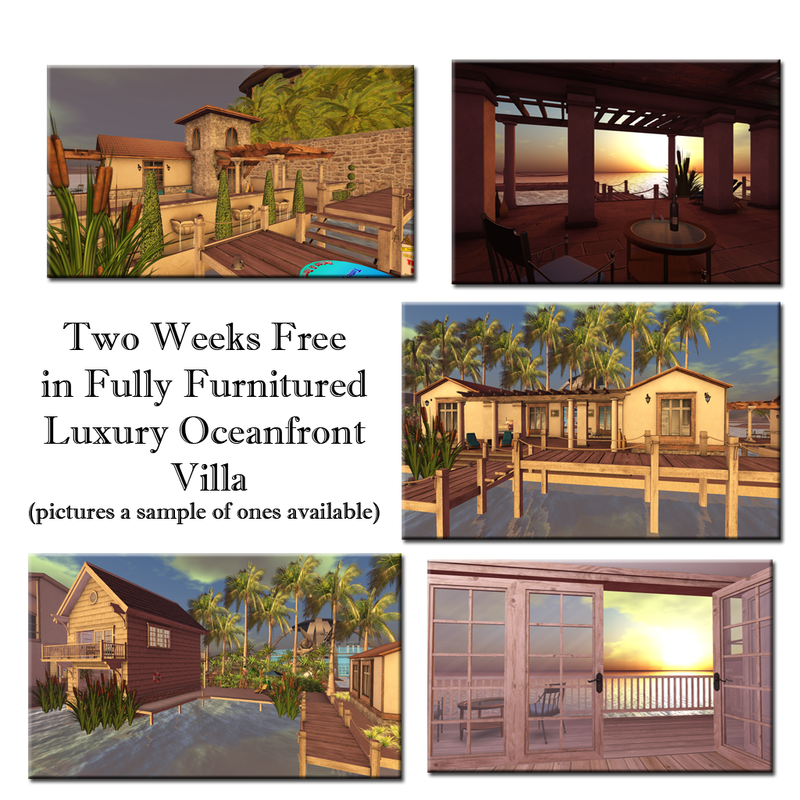 **Silent bidding for each of these items will close on Sunday, October 28, 2018 at 4:30 pm SLT. To place your bid, simply touch the box saying “Bid Now”. This entry was posted in american cancer society, making strides, second life and tagged #acs, #American Cancer Society, #breast cancer awareness, #cancer, #TEAMMSABCofSecondLife, 2018 Making Strides Against Breast Cancer in Second Life, ACS, american cancer society, Auctions, awareness, breast cancer, breast cancer awareness month, cancer, caregivers, donation, fundraising, Making Strides Against Breast Cancer, making strides against breast cancer across second life, MSABC on October 20, 2018 by sandieloxingly. Looking For Your New Home Sweet Home? Then look no further than the Strides Parade of Homes in Second Life in support of Making Strides Against Breast Cancer and the American Cancer Society. Take a tour across the grid during the month of October and explore unique homes that were designed specifically for this event. With homes ranging from a skybox to a 1024m to a quarter region, there is sure to be something for everyone. All homes are available for purchase, some with various package options. There are also decor and landscaping items available separately. After visiting the homes on the tour, please cast your vote for your favorites here. This entry was posted in american cancer society, Committee event, making strides, second life and tagged #acs, #American Cancer Society, #breast cancer awareness, #cancer, #TEAMMSABCofSecondLife, ACS, american cancer society, Auctions, awareness, breast cancer, breast cancer awareness month, cancer, caregivers, donation, events, Making Strides Against Breast Cancer, making strides against breast cancer across second life, mission, MSABC, Strides Parade of Homes in Second Life, survivors, The Rack Pack on October 1, 2018 by sandieloxingly.